5. Can use corrugated sheet. 6. 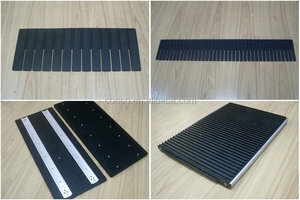 Can use corrugated sheet cover, vacuum cover. When static electricity builds up, it can damage sensitive electronic devices. 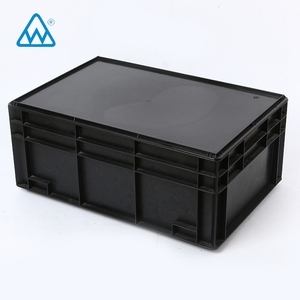 YP-C334 ESD Circulating box/Conductive plastic antistatic ESD Box 450*300*60mm Antistatic Box Specifications: black anti-static box for pcb surface resistance: 10^3-10^5 Ohm or 10^6-10^9 Ohm color black, other color available black anti-static box for pcb or electronic components storage. 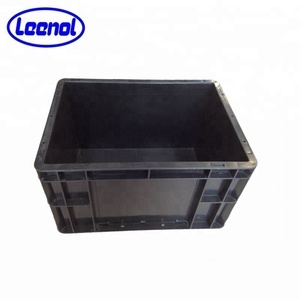 Size: Contour Size: Any size can be made according to customer's request) Antistatic Boxc Feature; 1. electronic class, eco-friendly; 2. anti-static; 3. Thickness: according to your requirement; 4. Color: support customize; 5. wide range of sizes ,colors and formats; 6. light ,soft and resistant; 7. accept custom design order; 8. 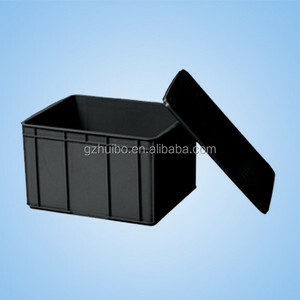 OEM: If you have any packaging design, we are capable of supplying precise molding at the soonest. 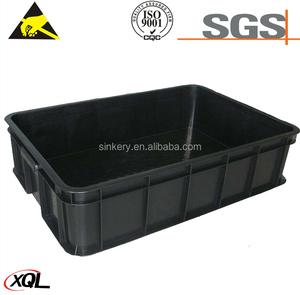 Antistatic Box Function: 1. used to guarantee the protection of your electronics from damage during transit,retail and display 2. maximum comfort during transport 3. adaptable to all types of outer packaging 4. can achieve good packing effect 5. a soft and smooth surface, very resistant to stress and cracking. 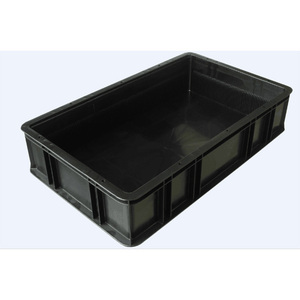 Better Plastic (Shenzhen) Co., Ltd.
2 500*340*130 465*305*120 NO. 5 565*455*290 535*420*175 NO. 8 565*385*140 535*350*135 NO. 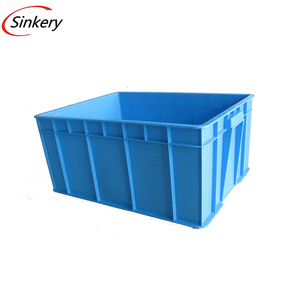 tnemal shock static use:cycle loading ,packaging storage and transportation in producing processing and electronic devices. 4.Special discount and protection of sales area provided to our distributor. 5.A team of designers and engineers are capable to create new items according to personal request. 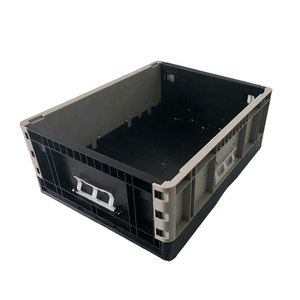 Because it will add our production cost if make other colors crates. But the samples fee and airfreight are your account. Because we send lots of samples every day, it will be a loss for us to offer free samples.